Our team of dryer experts are dedicated to bringing you what you need in terms of efficiency, reliability and capacity – exactly what drove us to build our first dryer over 70 years ago. We needed a dryer that was dependable and exceeded industry standards. So, we built one. As owner-operators of the equipment we sell, we understand what works and what doesn’t. After 70 years, our goal remains the same: to create the longest lasting, toughest dryers out there. We’re honored to offer the same ingenuity and know-how to you in every dryer we build today. That’s Thompson tough. And we’re sticking to it. Meet our line of DDGS dryers. 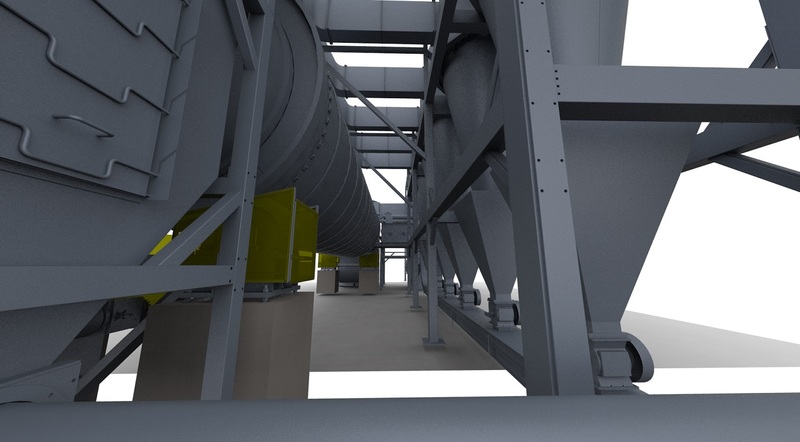 These systems can dry organic materials safely, at a high capacity, while ensuring your product feed is dried uniformly to your specified level. 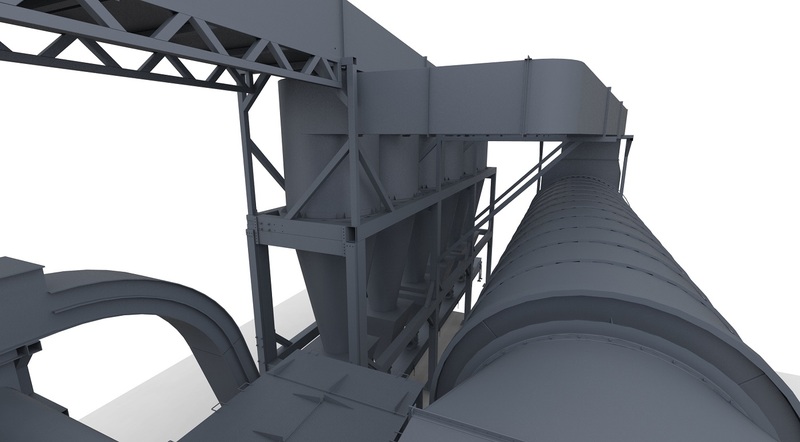 These dryers operate with minimal material degradation, and low fire risk. 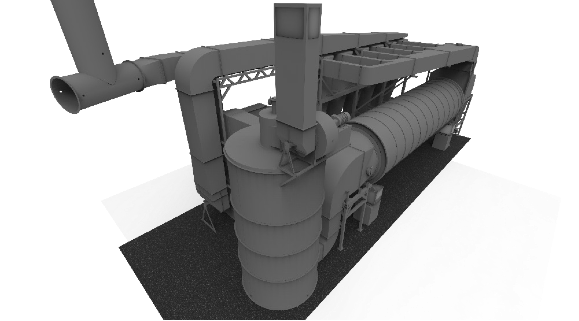 Our DDGS dryers offer a high yield production of over 220,000 tons per year in a single unit and are the most energy efficient and cost effective DDGS dryer available. 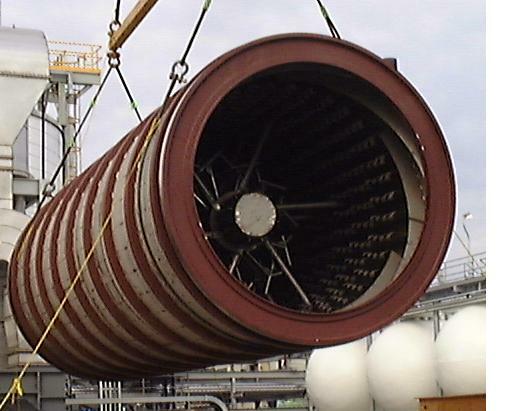 We manufacture each dryer to the same stringent criteria that’s resulted in Thompson systems running continuously for more than 60 years. 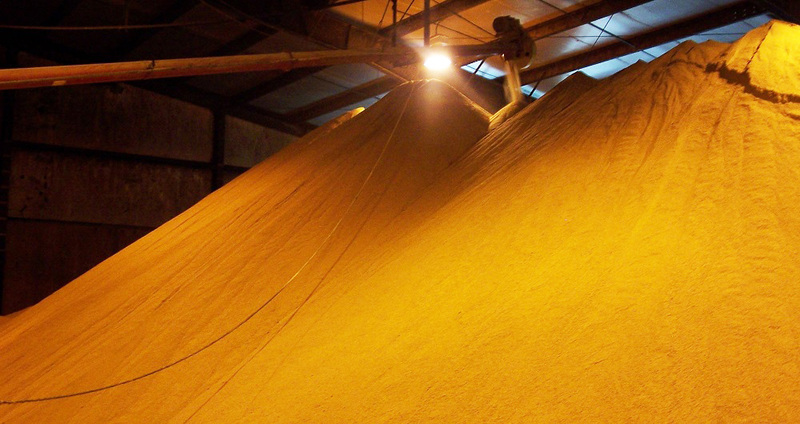 A Thompson DDGS Dryer can dry temperature-sensitive, Distiller’s Grains with Solubles safely at a high capacity with thermal efficiency around 85%; it does so with minimal air pollution, little material degradation and low fire risk. 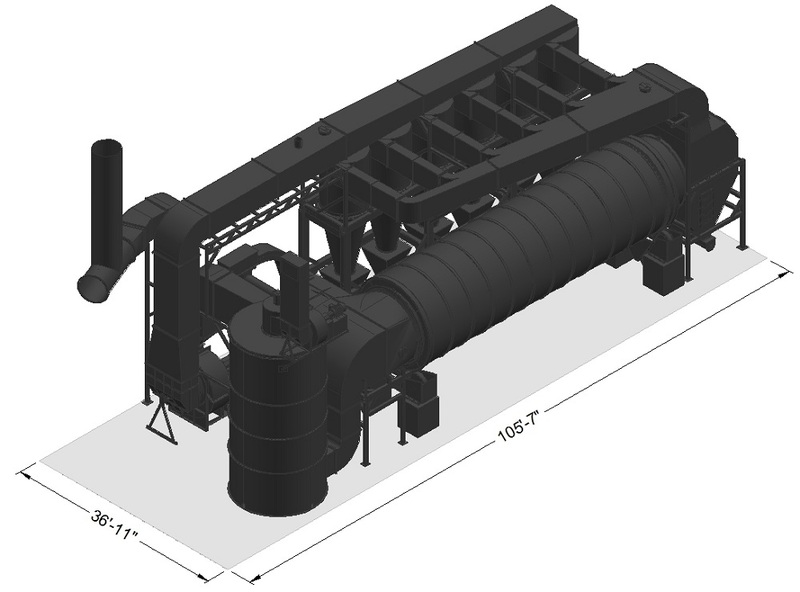 A Thompson DDGS Dryer is the most cost effective and energy efficient DDGS dryer available today. With Thompson’s proprietary internal flighting package, the dryer is able to dry your product feed uniformly, inside and out, to the desired dryness. 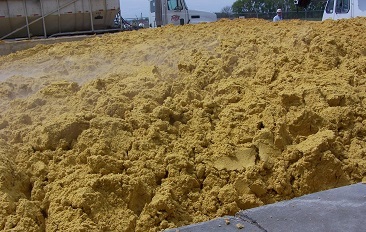 Thompson has created a line of dryers to process distillers grains also called wet cake and solubles also called syrup and prepare it for use as a livestock feed. 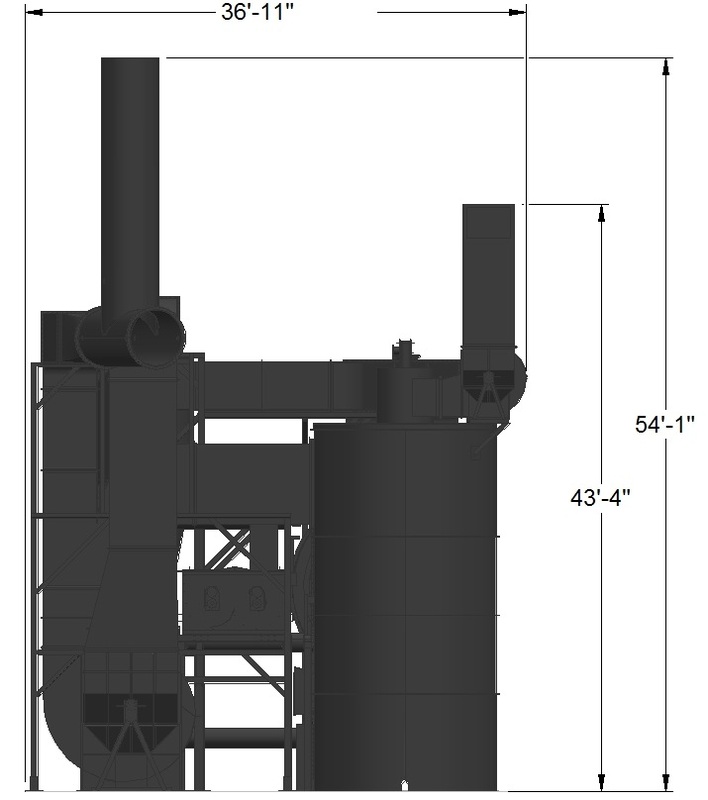 Below are some specifications for our line of DDGS drying systems.